TORONTO -- Premier Kathleen Wynne says she can't guarantee that a new contract with correctional workers won't end up costing the province more money. As the province works to eliminate a $7.5-billion deficit, the government has said new public-sector contracts would have to be "net zero," meaning any salary increases are offset by savings elsewhere. 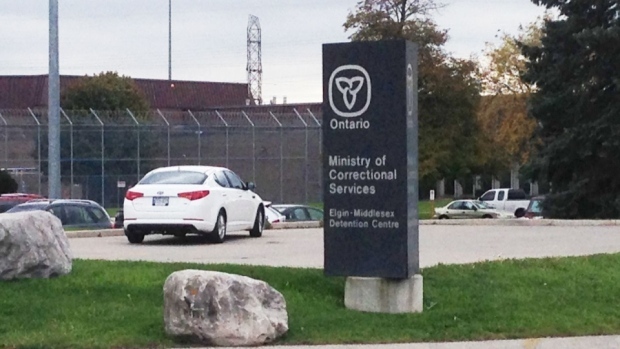 The Ontario Public Service Employees Union and the government reached a deal over the weekend for the jail guards and probation officers, just hours before they were set to strike. The government says the terms agreed to so far are consistent with net zero, but part of the deal was to refer outstanding monetary issues, such as wages, to arbitration. Wynne says she can't guarantee that, in the end, this arbitrated deal will indeed be net zero. But she says the arbitrator will know that other recent deals in the public sector have been net zero, so they will be "working within those parameters."